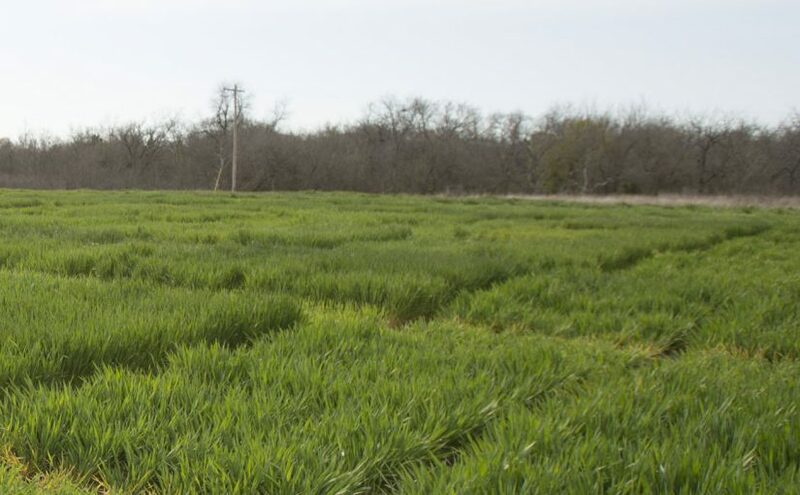 Pennington Max Q II Texoma Forage Tall Fescue is a non-toxic Endophyte to enhance tall fescues and it offers superior animal performance, higher yields, and better grazing persistence. Endophytes (fungi) are very essential to the tall fescue plant because it helps plants to be more heat and drought tolerant. It also provides excellent benefits to plants without producing harmful toxins.